Posted on Aug 31, 2011 by Appleton Downtown Inc.
Mai's Deli Udon Noodle in spicy garlic black soy sauce. Mai's Deli is not your ordinary deli. 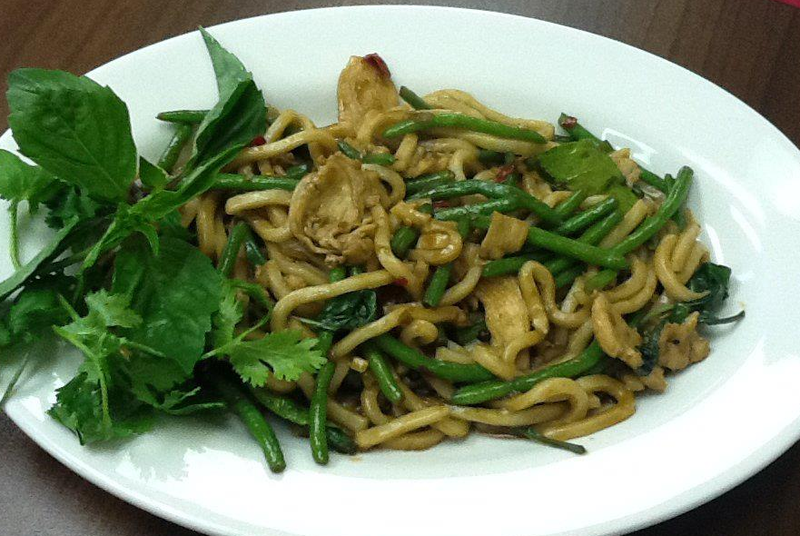 Mai's has a variety of fried noodles, spring rolls and egg rolls and more. Mai's Deli is local and family owned. Find them at 104 S. Memorial Dr.
and follow their latest updates on Facebook.